Alberta Agriculture, Food & Rural Development (AAFRD) and Farming For The Future Farm Demo Project (FFF) funded the Canadian Halal Meat Market: An Alternative Market for Alberta’s Meat Industry. The objective of the project is to qualify and quantify the market opportunities for Alberta meat producers and processors to supply halal meat within Canada. The information contained in this report was obtained from both primary and secondary research. The primary research entailed the development and implementation of a written consumer survey targeting Muslim households in Toronto, Ottawa, Vancouver, Calgary and Edmonton. Secondary research entailed data gathering from trade magazines, business and government sources. The Canadian domestic halal meat market value is estimated to be $214 million with an average annual household expenditure of $1623. 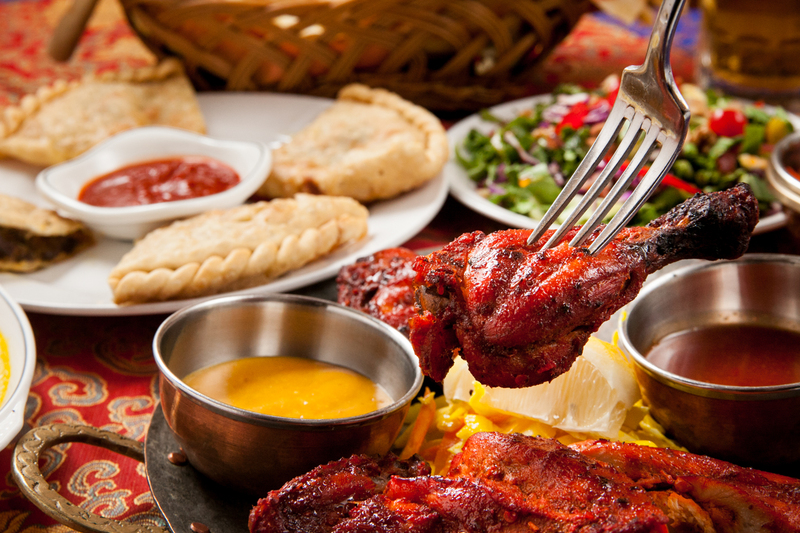 Muslims are ardent consumers of meat and meat products, with feast days and celebrations that often include several different meat dishes. On average, Muslim households spend $31 per week on halal meat products. This is almost double the Canadian household meat expenditure of $17 per week. (Statistics Canada, 2003). This difference in weekly household expenditures may partially be explained by the difference in average household size. The survey respondents’ average household size was 4.4 people per household where as the Canadian Food Expenditure study’s average household size is 2.5 people per household (CMHC, 2004 Canadian Housing Observer). The average Canadian Muslim household consumes 5.6 meat servings per day. 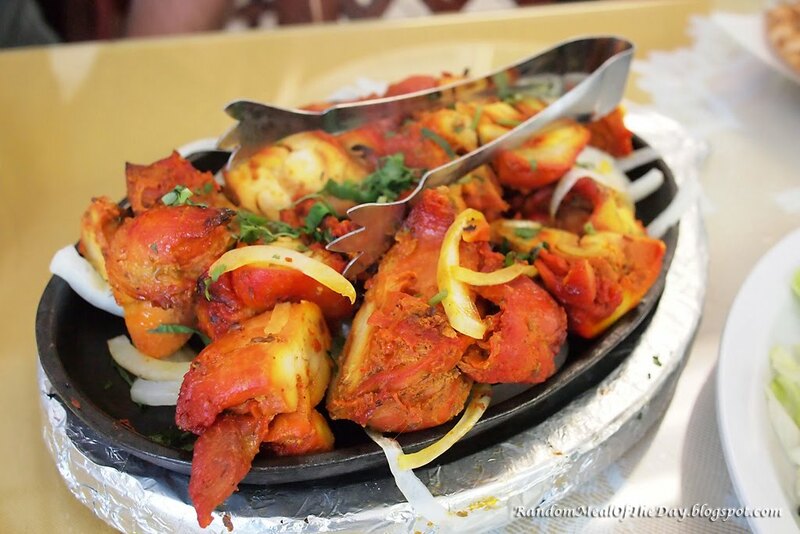 Halal beef and chicken are the most widely consumed followed closely by lamb and goat. Out of all consumed meat cuts, ground beef ranks first at 16% followed by chicken legs (15%) then bone-in beef and whole chicken (14%). Boneless beef stands in fifth place (12%), followed closely by chicken breast (11%), then beef steak and chicken drums at 10%. Consumers purchasing decisions are primarily influenced by their confidence that the meat is halal. Price was the third ranked attribute to influence purchasing decisions. The majority of Canadian Muslims (74%) would pay a premium of at least $0.50 per pound over “regular” meat. Thirteen percent seem to be willing to pay at least a premium of $1.50 per pound for quality halal meat. 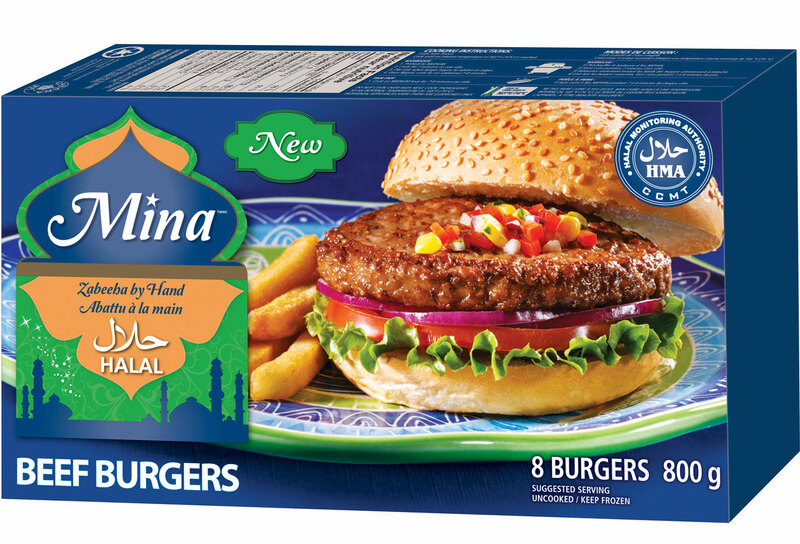 The Canadian halal meat industry is fragmented. Approximately 15% of Canada’s federally inspected cattle slaughter and 35% of calf slaughter is processed in Halal certified establishments. Alberta’s largest halal food processor, AL-NOOR Canada Inc., manufactures halal meat and cheese. Prior to the USA export restraints associated with BSE, AL-NOOR Canada Inc., exported 95% of its total production to the USA. Beef based product was approximately 40% of it product line. (AJR Consultants Inc., 2004). Although some halal meat products can be found in large grocery retail outlets throughout Canada, the primary halal meat retail channel is small, privately owned halal meat shops located in larger urban centers. Each individual shop is responsible for acquiring its supply of halal meat through local processors and/or abattoirs. It was reported, that there was concern with inconsistent quality. While this study suggests that there is potential for Alberta meat processors to supply the Muslim ethnic market, understanding Islam’s halal requirements and international business protocols is necessary for the processor to successfully enter this market. Adherence to the religious laws of Islam. It is essential to implement the principles of halal slaughter. As the legitimacy of the label “halal” is fundamental, it is recommended to work with a Muslim certifying body. Packaging, shipping and storage should be addressed. Halal products must be processed in conditions that are free from contamination from haram (illegal) products such as blood, blood-related products, pork or non-halal products. Marketing strategies aimed at the halal market will have to be transparent and encourage trust and loyalty in their relationships and business practices.